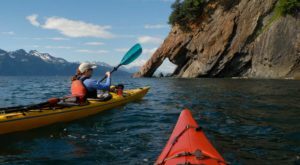 Celebrating 100 years of business in Alaska doesn’t come easy, and the Historic Anchorage Hotel knows that tune all too well. First, the building survived the treacherous 1964 Good Friday Earthquake and then the real creepiness started happening. Over the years there have been so many ghost sightings that hotel now keeps a log at the front desk to document all of the eerie experiences. 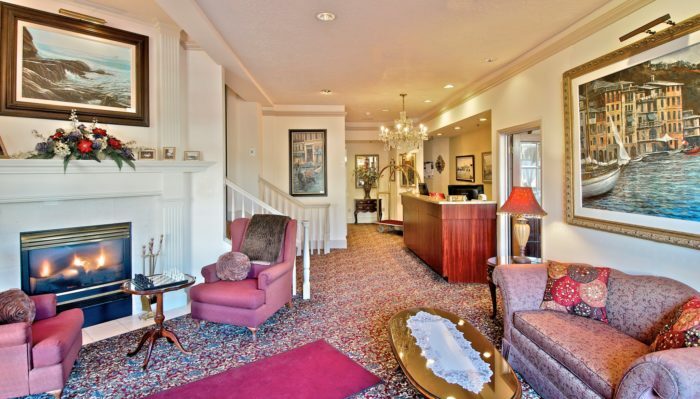 Although the spirits from the past might make your stay a nightmare, you’re sure to fall in love with the incredible staff and vintage decor that makes this historic hotel undeniably charming. 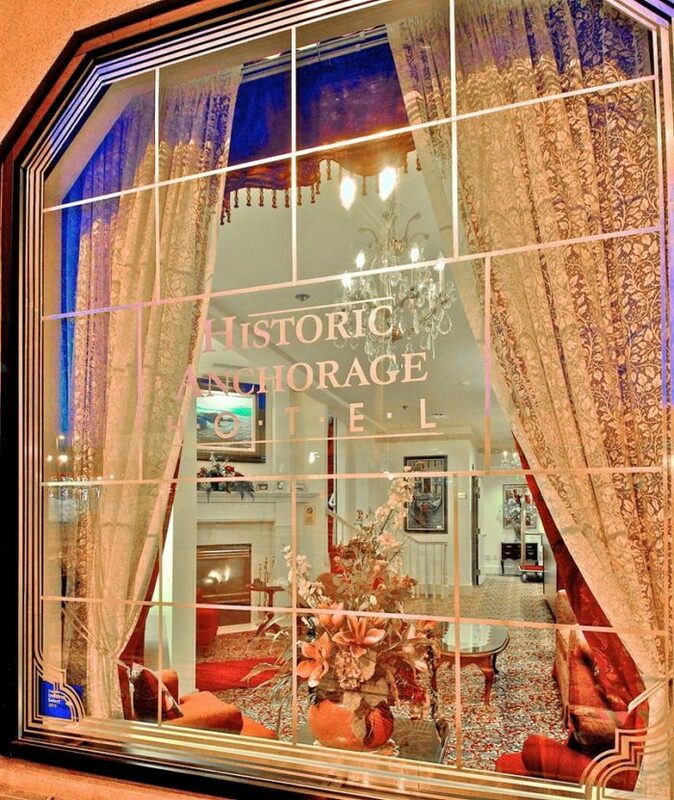 This historic hotel in downtown Anchorage has truly survived the test of time. It is loaded with incredible history and tons of creepy tales from the past that are known to still be looming in the present. A century of service has proved not to come without it's fair share of trials and tribulations. 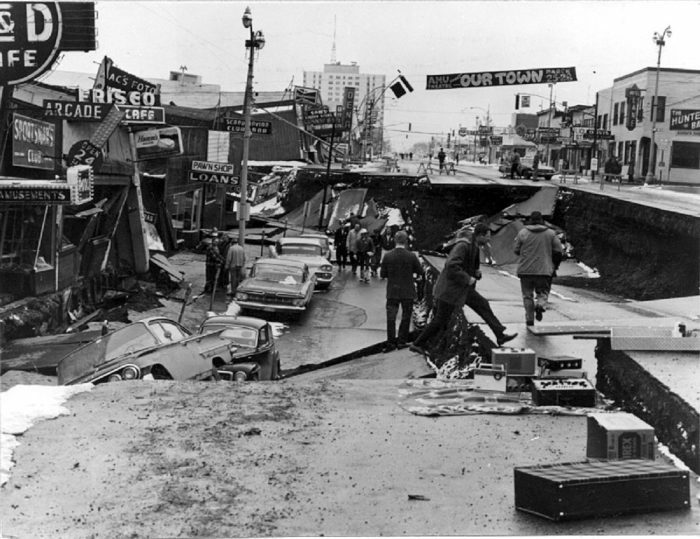 First the hotel survived one of the most bone-shattering earthquakes in North American history. Then it acquired an assortment of creepy ghosts that are known to make regular unwanted appearances for both the staff and guests alike. Built in 1916, perhaps one of the most impressive things about this incredible hotel is that the building actually survived the 1964 Good Friday Earthquake. The 9.2 magnitude earthquake is said to be the most powerful recorded to date in North American history and the second most powerful in the world. 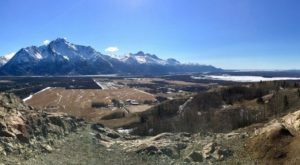 In Anchorage alone there were countless houses, buildings, streets and various forms of infrastructure that were completely destroyed. But the Downtown Anchorage Hotel survived in truly resilient fashion. 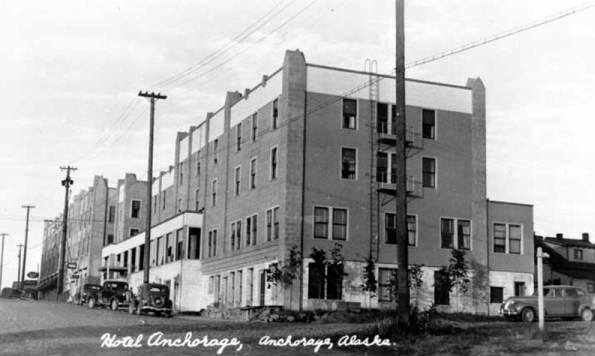 In 2016 this "diamond in the rough" property located in the heart of downtown Anchorage celebrated 100 years of service. 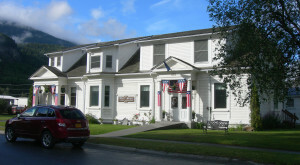 The hotel is on the National Register of Historic Places and is the only historic hotel in Alaska's largest city of Anchorage. 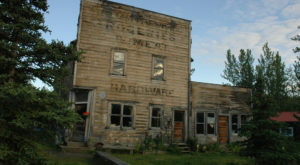 Although visitors to this intriguing place come for the historic charm, they are often times greeted by spine-chilling ghosts that haunt the building at all hours of the day. 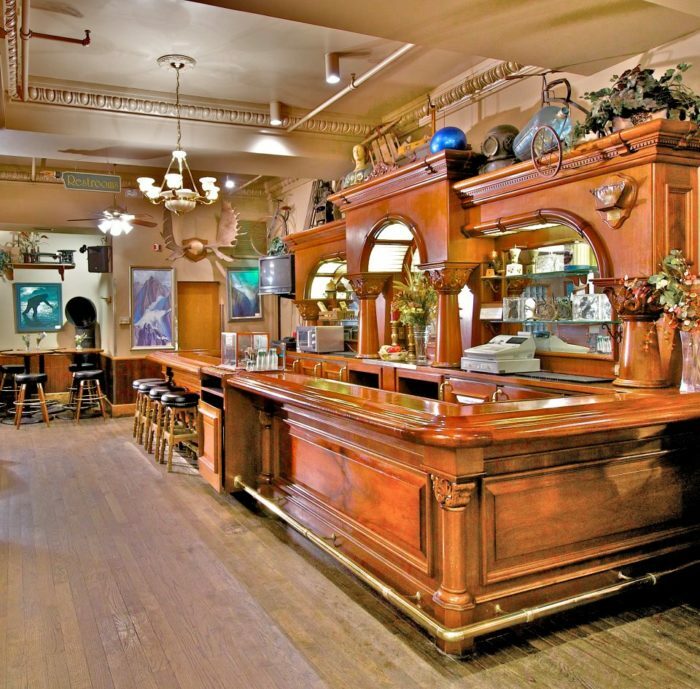 Many of the spirits have been haunting the hotel since the Gold Rush days and have never left. 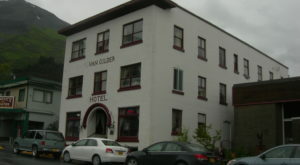 In 1916 when the hotel was first opened, it was owned by Frank Reed. 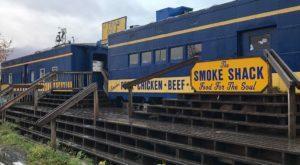 He had a young son that would go down to the Alaska Railroad terminal during the day to pick up luggage for the guests arriving at the hotel. Today the hotel has three known ghosts that are frequently spotted. One of which is a little boy. The first chief of police of Anchorage is another ghost that is said to be living at the hotel and making frequent appearances in the night. He was shot during the prohibition days with his own gun in the alleyway by the hotel. He was then dragged into the hotel to recover but quickly passed away. The third ghost that is said to make frequent appearances at the hotel is a bride. Her tall, thin silhouette will randomly appear in dark hallways and mirrors throughout the hotel. Rumor has it that guests have reported frequent spirit sightings in rooms 215, 217, 202 and 205. In fact, sightings of ghosts at the hotel are so frequent that they even keep a log of all the sightings at the front desk. Would you be courageous enough to stay here or would you be too scared that the ghosts would make your stay a nightmare? 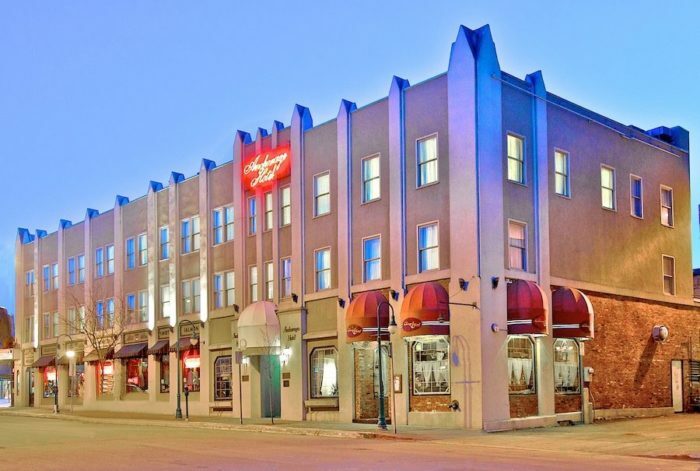 For a closer look into this haunted historic hotel in Anchorage, check out the YouTube video below and get ready for it to send a chill down your spine. 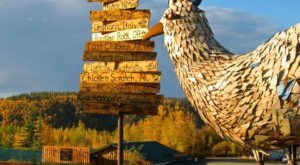 If you thought that was creepy, meet then nine ghosts from Alaska and hear their bone-chilling stories. 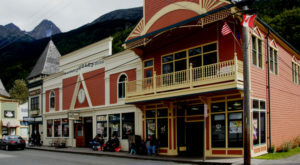 If you’re interested in learning about more haunted hotels in Alaska, check out these six throughout the state that will make your stay a nightmare.